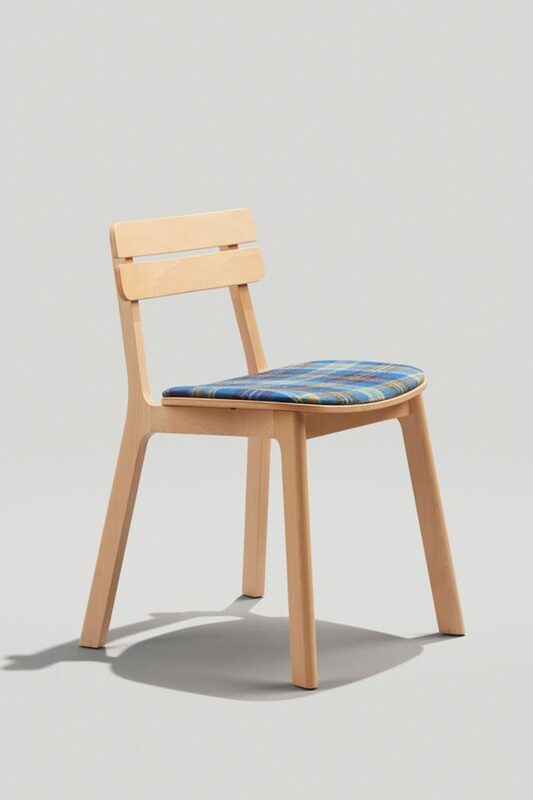 The Wood Melissa chair features a solid wood frame and back. 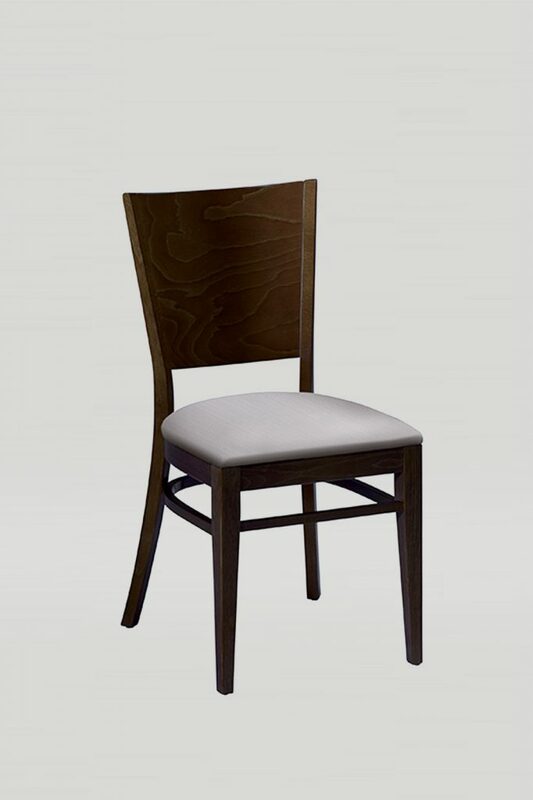 This classic chair can be upholstered in a variety of ways, providing a plethora of different looks for different dining spaces and applications. Available in chair, nesting chair, armchair, and barstool.